FONTHILL, Ont. 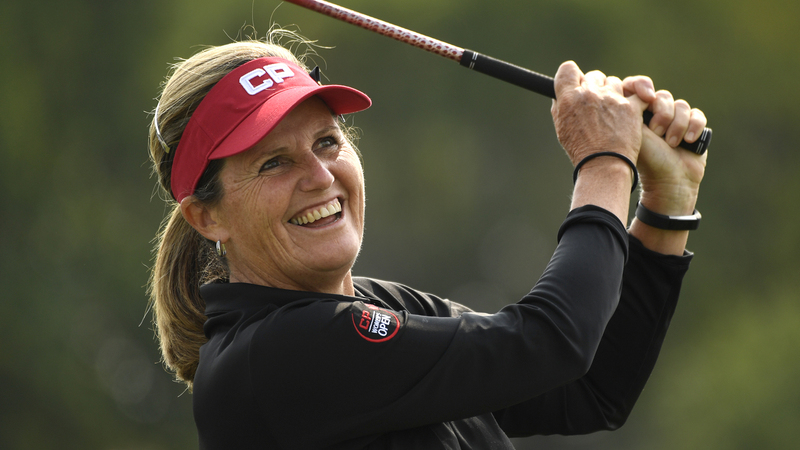 – Uxbridge, Ont., native Gail Pimm fired a 1-over-par 73 on Tuesday to top the leaderboard in the Senior and Mid-Master divisions during round one of the Canadian Women’s Mid-Amateur & Senior Championship at Lookout Point Country Club. Pimm, who also has a share of the lead in the Mid-Amateur division, had two birdies in blustery conditions during the opening round, including one on the par-5 9th hole. With wind speeds forecasted to be even stronger for tomorrow, Pimm plans on sticking to her routine and game plan to keep the ball in the fairway. The competition is sure to be intense during Wednesday’s second round. Three players share a piece of second and chase the lead, all of whom are no strangers to winning the Women’s Senior Title. Defending champion Sue Wooster (Australia), three-time champion and Canadian Golf Hall of Fame honoured member Mary Ann Hayward (St. Thomas, Ont.) and 2016 champion Judith Kyrinis (Thornhill, Ont.) carded matching 77s sit 4 back of Pimm. Wooster, Hayward and Kyrinis also share second place in both the Mid-Amateur and 40-and-over Mid-Master division. If Wooster manages to pull ahead of the pack, she would be only the second player to successfully defend the Mid-Master title. Fellow competitor Hélène Chartrand is the only person to have accomplished that feat after winning the title in 2013 and 2014. 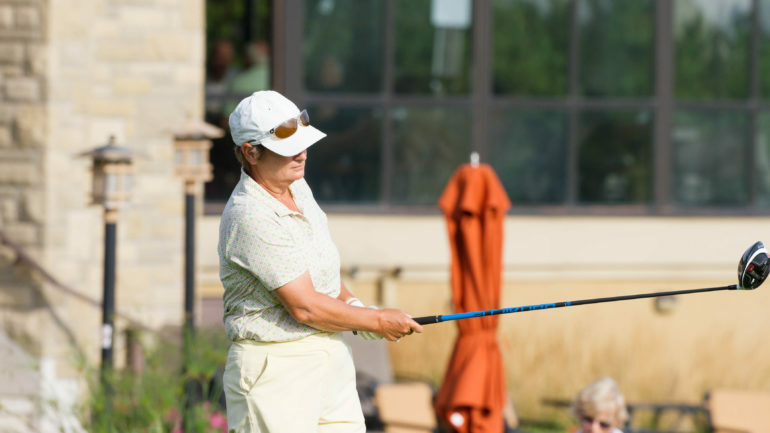 In the 25-and-over Mid-Amateur competition, Christina Proteau chases her sixth Mid-Amateur title, having won her last title in 2014 just before the Mid-Amateur Championship was amalgamated with the Senior Championship. The Port Alberni, B.C., talent, who started on the back-nine, got off to a strong start after registering three back-to-back birdies across her first nine holes. However, Proteau struggled against the wind on the front-nine, finishing at 1 over to share the Mid-Amateur lead with Pimm. 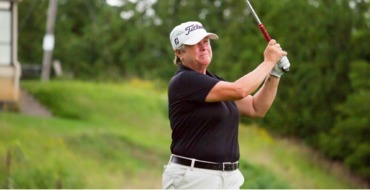 Jackie Little – who won this event in 2007 and 2008 – leads the 60-and-over Super Senior division, separated from Canadian Golf Hall of Fame member and three-time Women’s Senior Champion Alison Murdoch by one shot. Ruth Maxwell rounds out the top-three in the division at 8 over par. The defending Ontario team — Judith Kyrinis (Thornhill, Ont. ), Canadian Goll Hall of Famer Mary Ann Hayward (St. Thomas, Ont.) and Terrill Samuel (Etobicoke, Ont.) 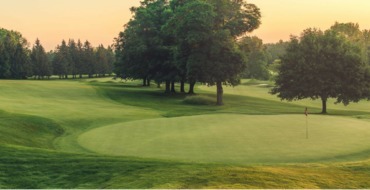 — leads the inter-provincial competition at 10 over par. British Columbia is six strokes behind them in second at 16 over par, while Alberta sits in third at 19 over par.